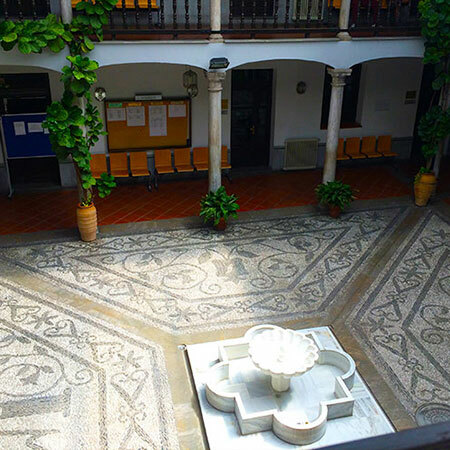 Improve your Spanish proficiency in a short period of time at the University of Granada’s esteemed Centro de Lenguas Modernas. Courses are available for all levels of language learners in this summer or short-term program. 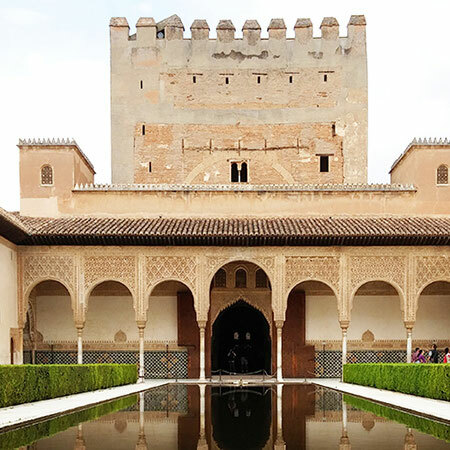 In the summer, you may choose to add an optional elective course, taught in Spanish, with a focus on Spanish culture, geography, history, or literature of Spain. Language courses focus on listening comprehension, grammar, and written comprehension and are designed for your specific level of Spanish proficiency. 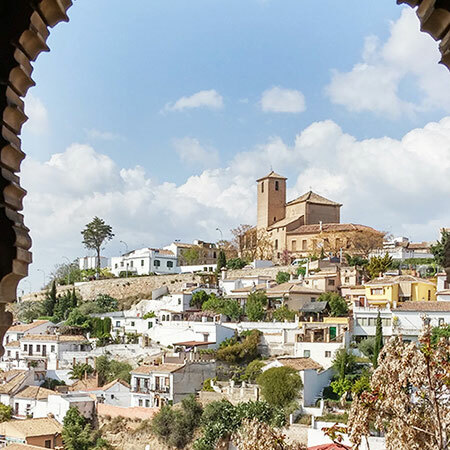 Explore student life in Granada as you immerse into Spanish culture and hone your language skills.